 Dr. Robert Bucknam, M.D., F.A.A.P. 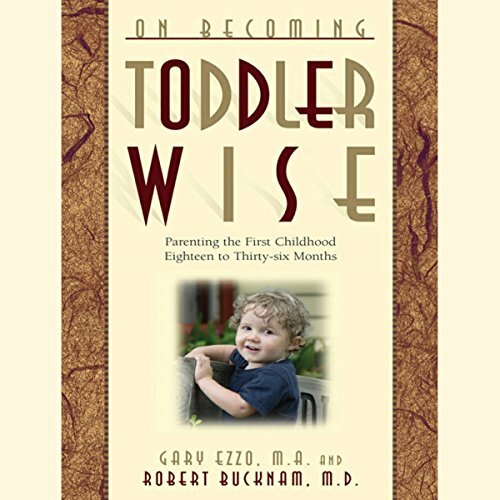 is the founder and director of Cornerstone Pediatrics in Louisville, Colorado where he resides with his wife, Gayle, and their four sons. 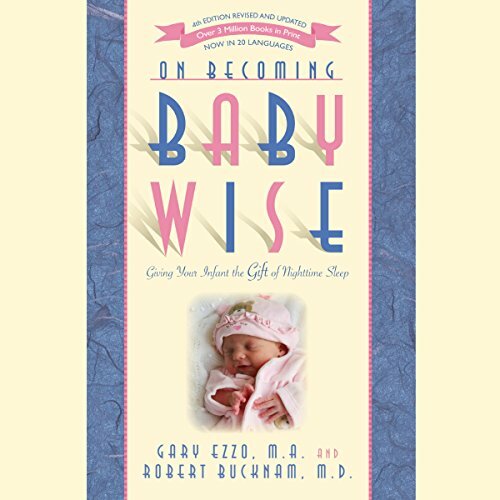 He has served thousands of parents in Colorado for the last 28 years as their Pediatrician. 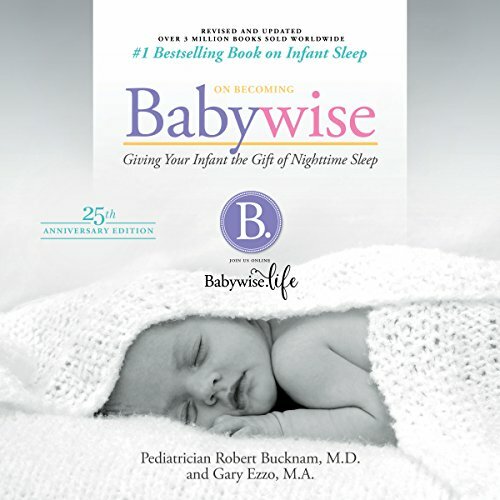 With a targeted interest in preterm and high-risk newborns, Dr. Bucknam's opinions are highly respected within the pediatric community; He has expanded his practice into multiple hospitals in the area where he works closely with 37 licensed Pediatricians. 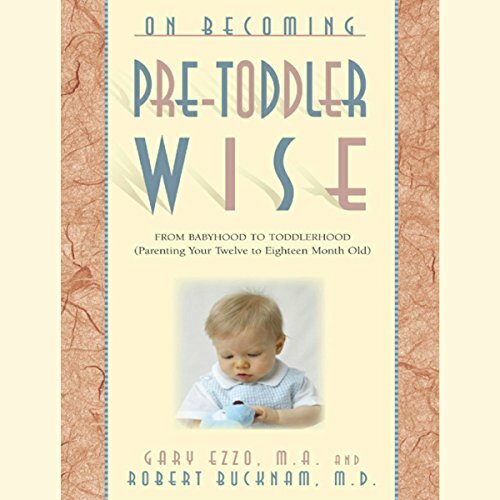 Dr. Bucknam's work on Parent Directed Feeding is being utilized by 6 million parents worldwide in 20 languages. 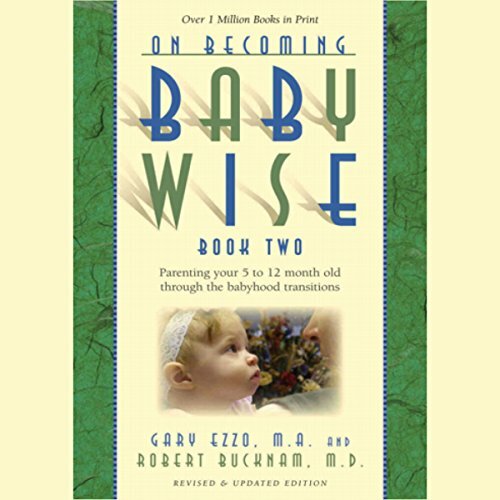 Join Dr. Bucknam online at Babywise.life for his latest findings and support.